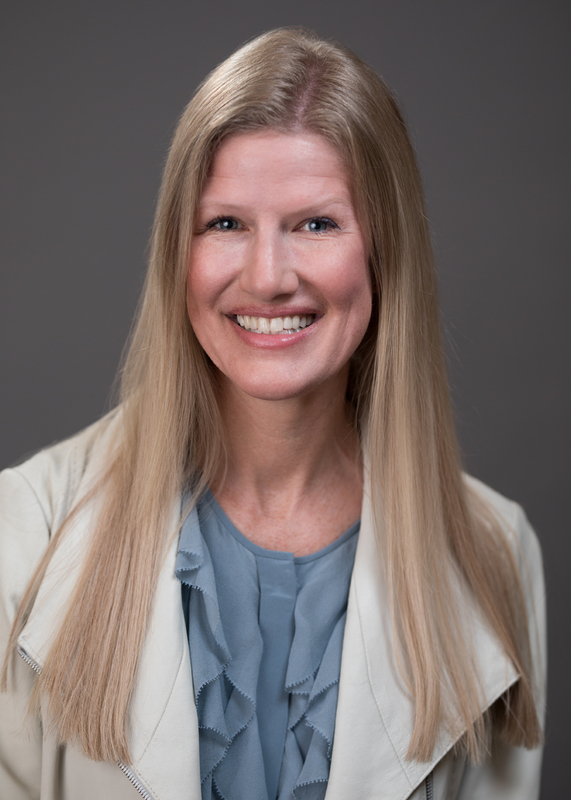 CHICAGO (July 9, 2018) – Hyatt Hotels Corporation (NYSE: H) today announced that Hyatt has selected Julia Vander Ploeg as senior vice president, global head of digital. Vander Ploeg will report to Mark Vondrasek, global chief commercial officer. As senior vice president and global head of digital, Vander Ploeg will be responsible for setting digital strategy and enhancing Hyatt’s digital capabilities, managing revenue from digital channels and ensuring Hyatt continues to advance the guest experience by providing seamless digital interactions throughout the Hyatt ecosystem. Most recently, Vander Ploeg served as vice president of digital and business transformation for Volvo where she was responsible for establishing a transformative digital strategy for Volvo Cars. Prior to that, she helped McDonald's implement its first strategic, internal digital function and has also previously held leadership roles at Ticketmaster, United Airlines and the Chicago Tribune. Vander Ploeg earned her bachelor’s degree from Michigan State University and holds a master’s degree in business administration from the Kellogg School of Management at Northwestern University.